If you're a fan of old Hollywood, this is the book for you! 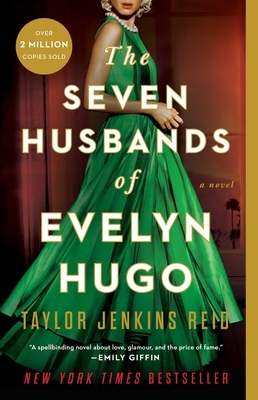 Aging cinema diva Evelyn Hugo enlists the aid of Monique Grant, a young journalist whose life is at a crossroad, to write Evelyn's biography. And Evelyn has quite a tale to tell! You can't put this book down!